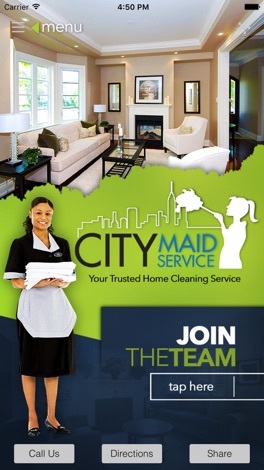 In March of 2014 Aristar Maintenance Service Purchased the citymaidservice.net website, phone number, location, etc. We did not purchase the business itself accounts, but unfortunately we did inherit their very bad reputation on Yelp, Google in the New York City area. Since that time under new management / ownership with over 70 years of experience Aristar Maintenance Service and their team redesigned the logo, had it trademarked and opened over a dozen locations. Aristar Maintenance Service has certifications in carpet cleaning, upholstery cleaning, stone floor cleaning and odor & stain removal from the IICRC, 2008 train the trainer certification from CMI. We pride ourselves in reaching the needs of our prized customers and as such we have expanded our expertise. Available services include but not limited to mattress, carpet & upholstery, tile & grout cleaning, pet stain odor removal, and wood floor care. Customer satisfaction is our number one priority; rest assured that your home or business is in professional hands. 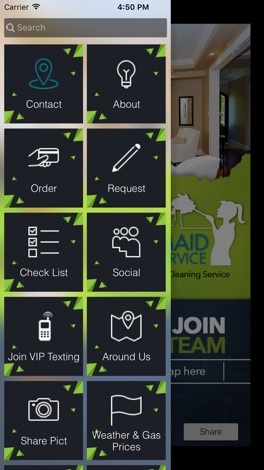 With our App you'll always be a tap away from notifications, events, and information on your mobile device. You can browse our menu and easily read or listen whatever you'd like, then share it with friends on Facebook, Twitter, or by email. The App is designed to be interactive; as a result, you'll be able to chat on the App, send pictures, email voice recordings, and share the App with loved ones. Unlock the true value of Paw Club Care with the Paw Club Care App. 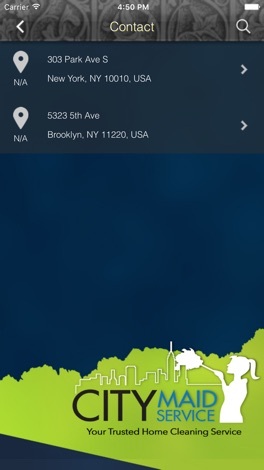 The Paw Club Care App links pet owners to their participating veterinarian to access loyalty rewards. With Paw Club Care, complete parasite protection for your pet is made simple, with built in treatment reminders. Discuss the Paw Club Care App with your veterinarian today.